Our Solar Panels Installers in South Molton were rated (based on 101 reviews of 550 installers). Here you can find a list of installers supplying Solar Panels and Solar PV systems in South Molton and the surrounding area. You can contact them using the 'Email Now' system and ask them for information or a quotation at your leisure. For the installers with logo's you can also click the line and view their detailed profile. Weirmarsh Farm, High Bickingto, , ex37 9be We are Solar Pv Tech based in Devon. 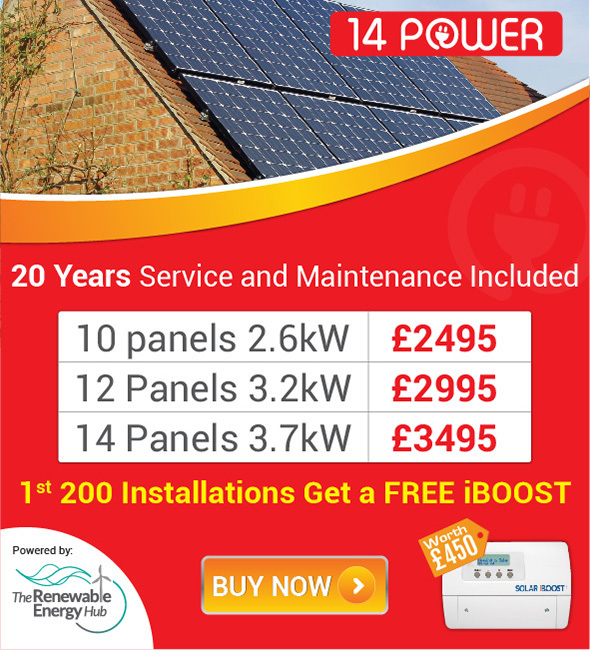 For seven years we have been installing intelligent solar photovoltaic systems helping homes and businesses to become self sufficient and save money. Our sister company Solar Heat Tech install renewable heating systems which include domestic and commercial biomass and heat pumps.